Robert Bentley Schaad was born in Los Angeles, California in 1925. He gained his academic training at Art Center in Pasadena as well as at the Jepson Art Institute and the Graduate program at Claremont College. 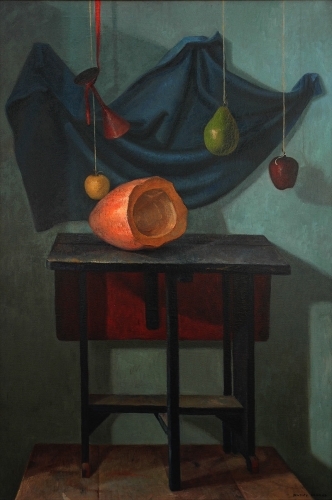 A pupil under the direction of renowned formal-realist still life painter Henry Lee McFee, Schaad became highly proficient in the arts. 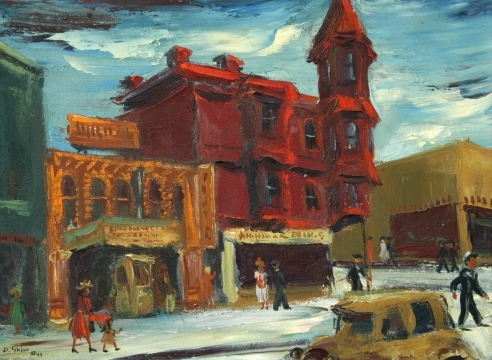 Bentley Schaad was hired at the Los Angeles County Art Institute in around 1954, where he served as Dean under the direction of Millard Sheets. 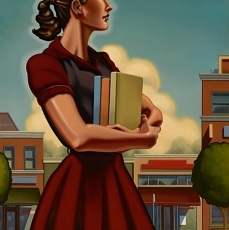 Schaad spent the majority of his career as an instructor at Otis Art Insitute teaching painting. Highly regarded by his peers and students, Schaad was known as a strict but enlightening teacher. Extremely refined in his personal apprearance as well as teaching technique, he spent his classes demonstrating techniques and not focusing on his own work. Schaad was tacitile in nature, and kept his private life remarkably vague. Although the artist produced a number of highly skilled artworks, it is not known when or a where he did so. Schaad exhibited widely in California as well as across the country. His pieces reside in a number of public and private collections. In the later part of his life Schaad saw himself, first and foremost, as a teacher. Having been a lifelong California native, Bentley Schaad also died in Los Angeles. Although some of Schaad's pieces have surfaced over the years, his solitary lifestyle has led to a mysterious misplacement of his the greater portion of his artwork. 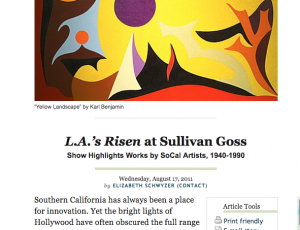 Making a Splash: L.A. in S.B. 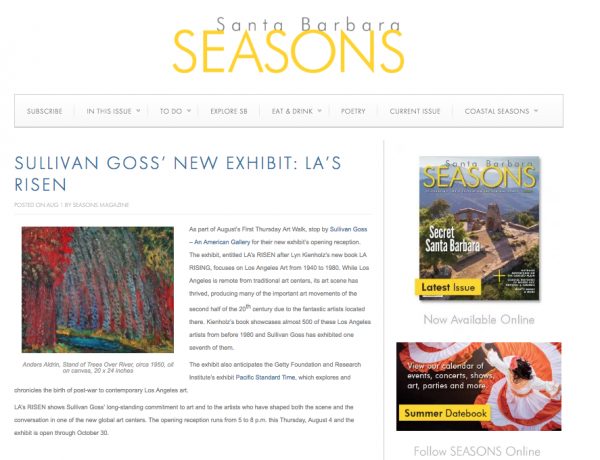 BRINGING A TASTE OF LOS ANGELES art history to Santa Barbara this summer season, Sullivan Goss’s new exhibit L.A. in S.B. II is an overview of the eclectic and elusive post-war and contemporary eras in the city of angels. The second installation of this series, this exhibition, curated by Jeremy Tessmer, will be on view through August 19th. A phenomenal draughtsman and painter, Schaad was firmly committed to the basic construction of a painting. He insisted that it was neccessary to first "build a painting" before simply painting a picture. 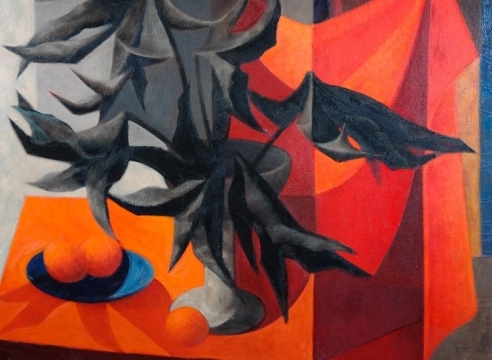 He required his students to paint in the genre of still life -- reinforcing a focus on shape and form. Schaad also taught his students how to implement properties and varients of color and shadow. The richness of his quintessential, and somewhat Surreal, draperies are a metaphor for his commitment to a sculptural composition of form. From the school of Formal Realism, he and his colleague and mentor, Henry Lee McFee, experimented with the correlation between angles and form. Seeming almost design-oriented in their architectural composition, Schaad's draperies interacted with the planes of color in their composition. 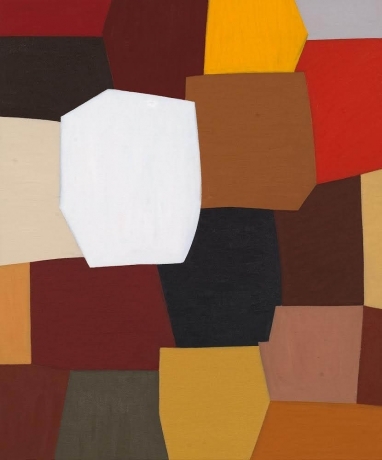 Schaad's later work became almost purely geometrical, lacking the representational elements of his earlier paintings. His image, Every Man's Castlebecomes a formulation of heavily shadowed, three-dimensional objects. Bentley Schaad was a principal figure in the school of West Coast Modernism. As an instructor in the Los Angeles art community, he was highly respected and instrumental in training younger generations of artists. He is still considered one of the most influential artists to have worked on the West Coast. Artists like Bentley Schaad, Sueo Serisawa, Richard Haines, Millard Sheets, and the other West Coast Modernists followed the tradition set by Stanton McDonald-Wright, Helen Lundeberg and Lorser Feitelson. 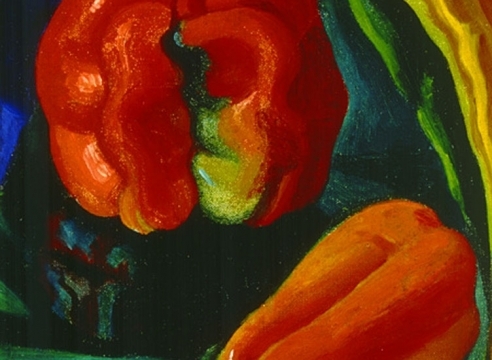 As said by art dealer Frank Goss, "They were part of the 1st generation of artists released from the requirements of completely representational paintings. Perhaps they accomplished what they did because no one in this 'new world' cared about the maintenance of artistic traditions. This group was uniquely free to pursue an artistic spirit which was fresh, challenging and explosive." 1. Moure, Nancy Wall. 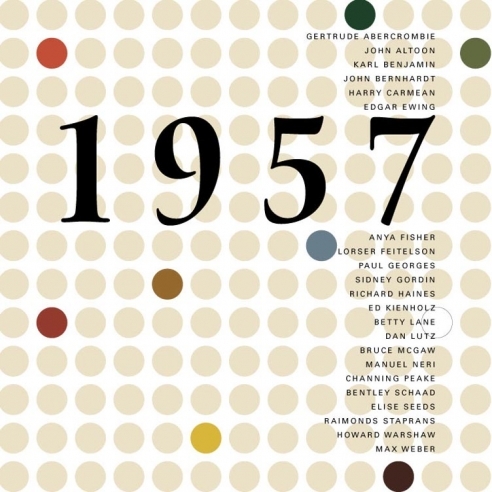 California Art: 450 Years of Painting and Other Media, Los Angeles: Moure Pub., 1998. p. 291-293. 2. Schaad, Bentley. The Realm of Contemporary Still Life Painting; Schaad, Bentley; Reinhold Pub., NY, 1962. 3. Gerdts, William and Patricia Trenton. 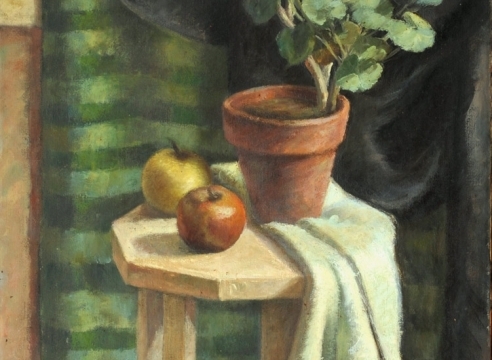 The Not-So-Still Life: A Century of California Painting and Sculpture, San Jose Museum of Art: San Jose, 2003. 5. Personal Interviews with students of Bentley Schaad.